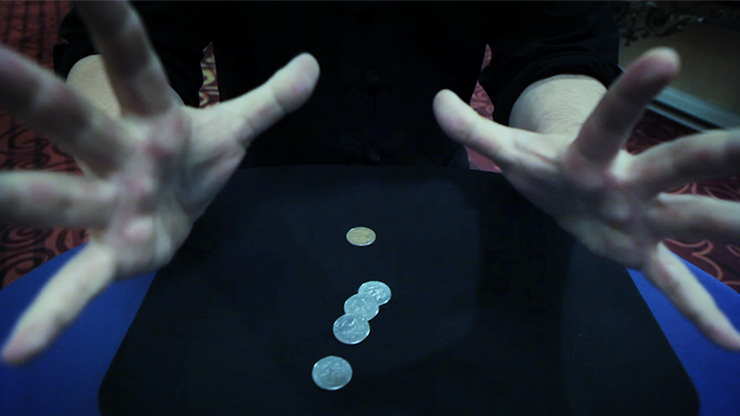 The maestro of coin magic, the innovator of Spanish prestidigitation and 1/3 of The Fat Brothers, offers an incredible coin routine using an under used gimmick that's sitting in your junk drawer right now. 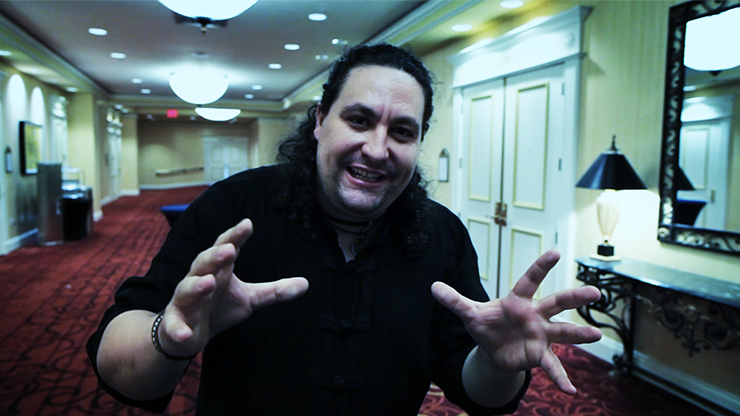 You will use it to create a high paced, visual magical routine that will confuse and amaze your spectators. 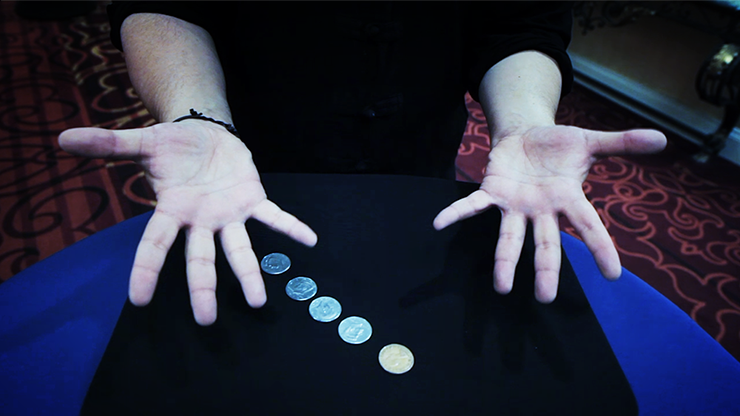 Part transpo, part ambitious coin, part copper/silver, Miguel teaches the ins and outs of this marvelous 4-phased coin routine where coins vanish and appear in the most remarkable ways. 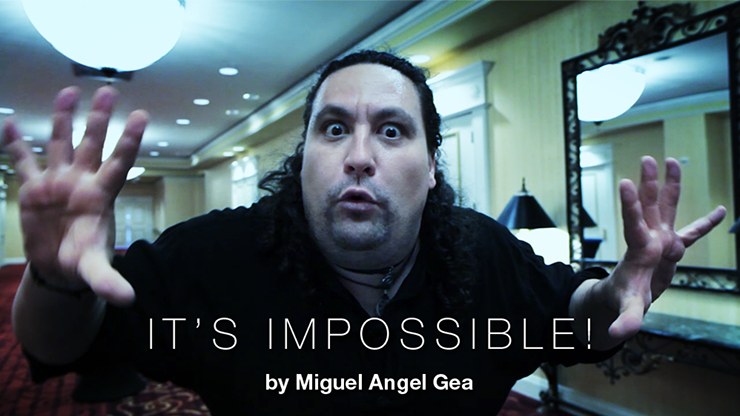 By the end, you'll have them screaming, "It's Impossible". 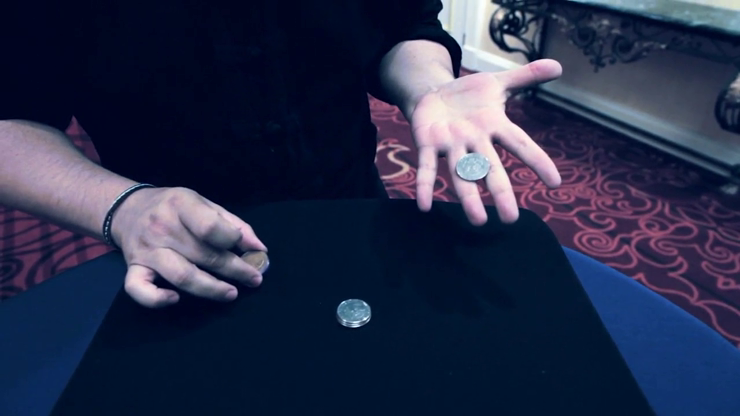 NOTE: 2 special coin gaffs are required to perform this trick.